Today is Oracle Friday featuring special messages for you from the Angel Oracle and interpreted by Dr. Reggie. We often invite special guest psychics to be featured on Oracle Friday. 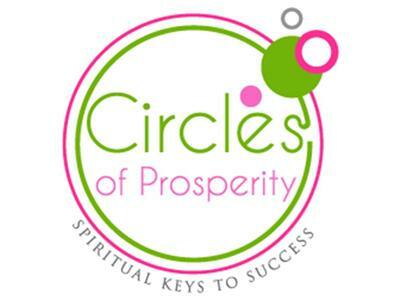 Get spiritual guidance on relationships, finances, career and more. Have your questions ready!